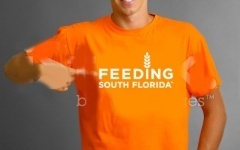 Feeding South Florida is the sole Feeding America food bank serving Palm Beach, Broward, Miami-Dade, and Monroe Counties. 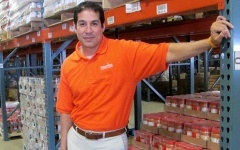 We are the largest and most efficient food bank in each of the counties we serve. More than 98% of all donations are put back into the community. For every $1 donated to us, we can provide 6 meals. Through direct-service programs and a network of nonprofit partner agencies, Feeding South Florida distributes 50.5 million pounds (42 million meals) of food per year, as well as leads hunger and poverty advocacy efforts and provides innovative programming and education. Feeding America is the nation’s leading domestic hunger-relief organization, comprised of 200 food banks throughout the United States. Feeding South Florida is proud to be the sole Feeding America food bank serving Palm Beach, Broward, Miami-Dade, and Monroe Counties. This contracted relationship assures both financial and operational excellence. It also provides accountability through network training, site monitoring and the maintenance of substantial records verifying conformity to established Federal and State safe food handling standards. 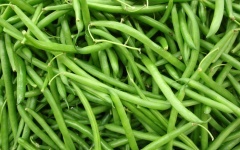 To learn more about Feeding America, click here. Feeding Florida is the state association for Feeding America food banks in the state of Florida, serving all 67 counties across the state. Feeding South Florida has the largest service area in the state, serving 25% of the state’s food insecure population. 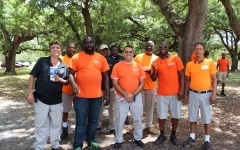 The Feeding Florida state network provided almost 200 million pounds of food last year alone, in large part due to the Farmers Feeding Florida Program – a program that provides state agricultural production with the offset of “pick and pack” fees. 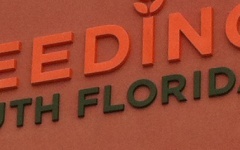 To learn more about Feeding Florida, click here. Part of the Feeding America national network of over 200 food banks, Feeding South Florida ranks 35th in the nation for pounds distributed. Part of the Feeding Florida network that implements the Farmers Feeding Florida program, Feeding South Florida is the largest distributor of FF produce in the state. Leader of research and statistical efforts through the quadrennial Hunger in America Study and Map the Meal Gap analysis. 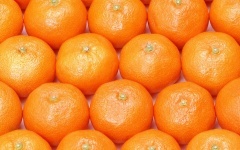 Strategic distribution model and service-area assessment to ensure a non-duplication of efforts while providing for food deserts and other gaps in service. Largest provider of food assistance in each of the Counties we serve: Palm Beach, Broward, Miami-Dade, and Monroe. 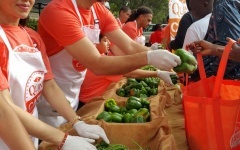 Service of the South Florida community since 1981, with established knowledge and expertise in hunger relief. 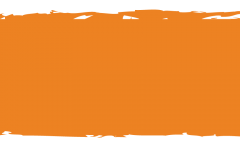 Feeding South Florida is committed to transforming lives by providing immediate access to nutritious food, leading hunger and poverty advocacy efforts, and through innovative programming and education. Feeding South Florida prides itself on transparency and efficiency. To help ensure your donation will be handled with the utmost integrity, we are proud to share our financials. Feeding South Florida places a high value on the support of its financial and food donors, volunteers, and in-kind partners. Without the generosity of the community, we would not be able to distribute more than 3 million pounds of food and grocery products per month to those in need. 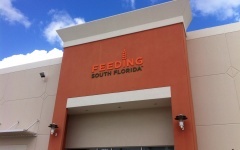 Feeding South Florida is incorporated! 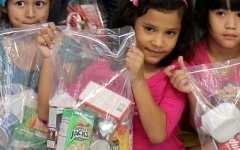 Feeding South Florida (then, Daily Bread Food Bank) is incorporated as a Florida 501(C)(3) organization.